So the time has finally come for me to break down and join the tweeting community. 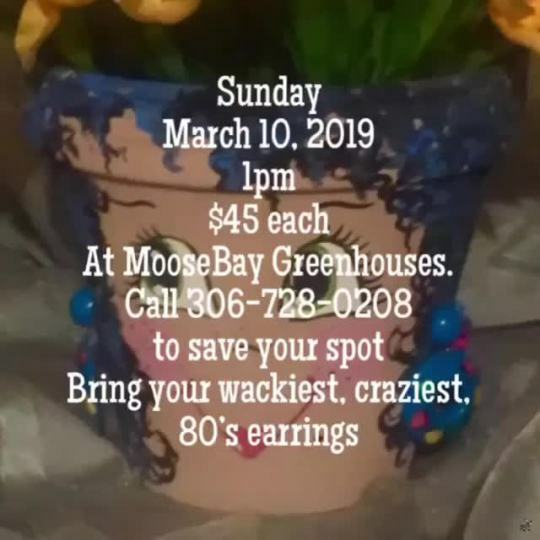 I joined MooseBay Greenhouses to Twitter. I am hoping to be able to tweet better than I am at blogging. With time being not on my side I am hoping to tweet you updates daily. I still want to blog like last year to keep you all informed as to the Greenhouse happenings but a daily informational update is helpful too. So between tweeting, blogging, facebooking, texting, emailing, and phoning I am hoping to get some work done too. The seeds for the season should be in the post office this weekend. I am going to go pick them up tomorrow and sort through them like Christmas morning. I get so excited to see all the packages and organize them into planting groups. I just can't believe it is the season already. I have some work to do before planting begins but one day at a time. For any of you that follow on facebook or twitter you have seen my tag reorganization and the pockets I made for our greenhouse tools. I still have to pack away the Christmas arrangement stuff in the greenhouse and thaw some peat out for the season. Not to mention the setting up of the greenhouses. The growing shed is ready but that is it. My orders have all come back with confirmations and I just have to order my plastics yet. I have extra left from last year so there isn't much of a panic. Tags should be here in a week or two and yes it's like Christmas again. Opening all the boxes and seeing the plants that are yet to come. EXCITING. This year I am honored to say that I am the incoming President of the Saskatchewan Greenhouse Growers Association. I have been on the Board of Directors for a few years and felt that it is my time to serve the position. I am accompanied by a great Board of Directors from all over Saskatchewan and a great Managing Director from Grayson. We have great plans to grow the Association in bringing value to our members. We are putting in a booth at Gardenscape this year to showcase the new and exciting varieties of annuals for the season. So if anyone is interested in checking out the display, come to Gardenscape in Saskatoon March 22-24.